Sometimes, when I’m at a loss as to what to eat, or how to dress up a salad, I do something moderately French. I whisk a classic mustard vinaigrette, or roast some beets and serve alongside a baguette and a wedge of creamy-tart goat cheese. This trick never fails me. Post-Bastille Day, we all stand to be reminded of how we can benefit from taking a page out of their cookbooks. 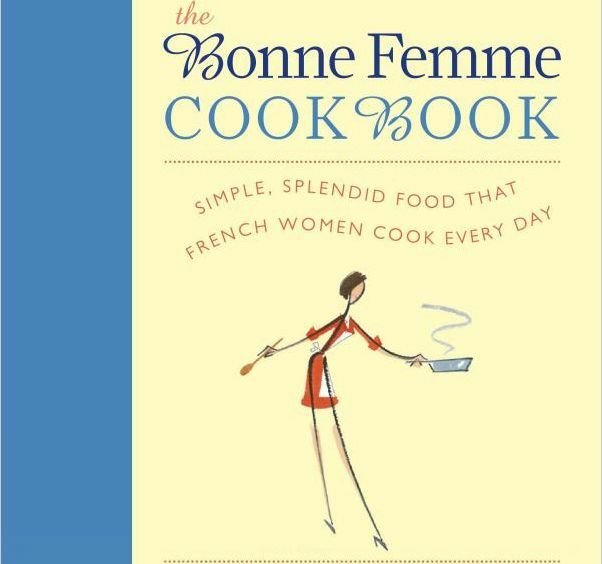 Wini Moranville, author of The Bonne Femme Cookbook, lets us in on a few French secrets for simple, unfussy dinners, (we’re staying far away from aspics and anything en croute for this one). Turns out, it’s not such a bad cooking style to emulate: they don’t waste anything, they deglaze like champs, they use butter, and often wine. Now stock up on some French pantry basics, go to the market, and see what’s good. (Scarves are optional, of course.) Your dinner will be better for it.